College students who choose to travel across the globe gain beneficial and life-changing experiences. Full-time college students often seek to experience independence. Choosing to experience a different part of the world while meetings new and unfamiliar faces can be the push to maturity and culture appreciation that countless young adults desire. Often, college students are hindered by the intimidation that can come with traveling far from home. Jumping out of one’s comfort zone can be challenging but incredibly rewarding. Asujulae Mercadel, junior marketing major, said she has always been nervous to travel to another country and loathes feeling out of her element. To help students feel confident in their choice to travel, various undergraduate and graduate programs at California Baptist University offer International Studies Programs. the people they encounter. Jamall Bradshaw, junior criminal justice major, traveled to Spain in June 2018 as part of an International Service Projects engagement team. Bradshaw served the community by teaching English and organizing a sports camp. Experiencing diverse cuisines, cultures and communities broadens a young adult’s perspective. Often culture shock can aid students in embracing all the blessings they encounter in their everyday lives. Dr. Bruce Prins, professor of biology and chair of the Department of Biological Sciences, said during his seven years of involvement as an ISP leader, he has witnessed the positive and lasting impact traveling has made on his students. With the many positive fac- tors that abroad programs and ISP trips have to o er, students such as Mercadel are willing to consider the benefits that are in store. “After seeing all my classmates travel and how it has changed their mindset, I am ready to experience it on my own,” Mercadel said. 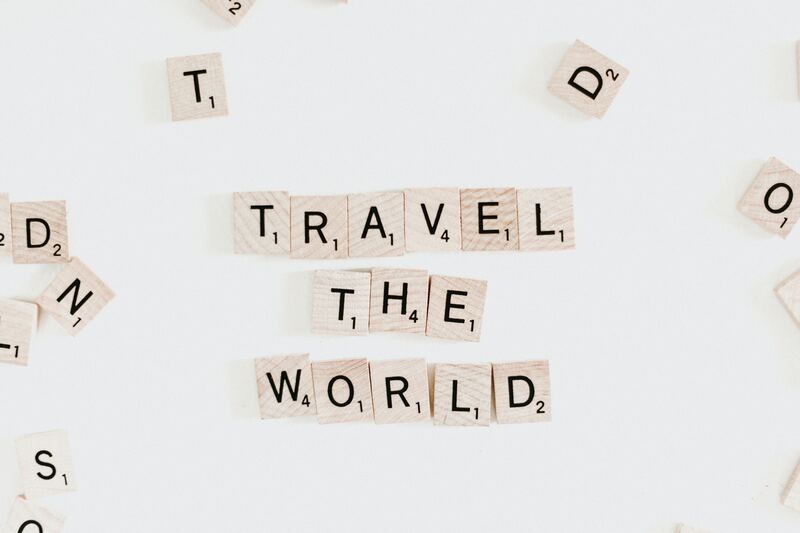 Whether students are traveling alone or venturing out with classmates, soaking in the many cultures of the world, while continuing a college education is a once-in-a-lifetime experience.